1. 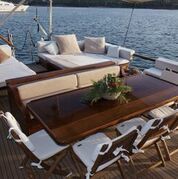 LUXURY GULET AURUM Accommodates 12 guests. ‘Luxurious!’ https://discovermyhiddencroatia.wordpress.com/wp-admin/post.php?post=2625&action=edit Priced from 18,500 -20,500 euro + meals and extras. 2. LUXURY GOURMET CRUISING on Motor Cruiser KORAB from 15,800 -18500 Euro + meals and port costs. Accommodates 12 guests. https://discovermyhiddencroatia.wordpress.com/wp-admin/post.php?post=2760&action=edit Excellent crew, excellent cuisine, a beautiful boat! 4. BARBARA CRUISING ‘A boat with soul’ Accommodates 34 guests. http ://www.barbara-cruising.com/en/ This boat is immaculate, beautifully maintained and serviced and suited to a larger group of 34 maximum in extra comfortable cabins. 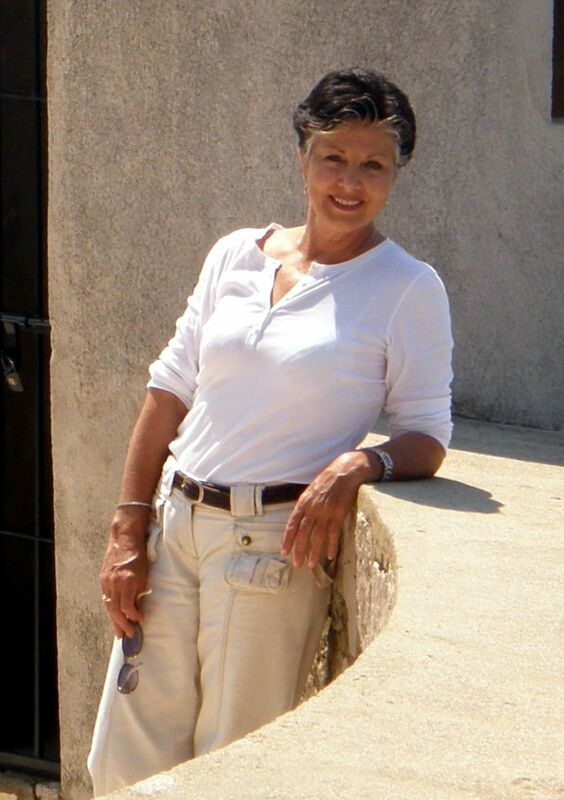 The crew are exceptional, welcoming and friendly, taking care of their guests every wish. Excellent for groups of like-minded people. 5. Gulet ANGELICA Accommodates 12 guests. ‘Great value!’ Charter whole boat or Cabin Charter available. Priced from 10,700 – 16,100 depending on the chosen period. Wonderful captain and crew…highly recommended! 6. 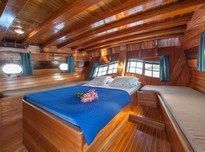 Cabin Charters on Gulet ANNA MARIJA, The option of chartering an individual cabin is a wonderful way of sailing with a maximum of 12 guests, without having to rent the whole boat..single, double, and triple accommodation is available, plus a master cabin that accommodates 4 persons. Priced from 1900 Euro per cabin. 8. A Luxury Gulet called PACHA an excellent choice for a family of 8+1 or less. Price of 24,000 euro in high season includes 2 jet skies, and all water ‘toys’ ensuring a great fun family or small group holiday. For further information and bookings please email ROBYN VULINOVICH-SISARIC on myhiddencroatia@bigpond.com.